With your tax-deductible donation, we can continue to provide our educational program to local high schools, colleges, businesses and community groups. Our education program depends on your financial support to bring this invaluable program to more people. Knowledge is empowering and this program can make a real difference in the health and wellness of our community. Funds are utilized to provide Cancer Awareness and Prevention presentations OR as designated. 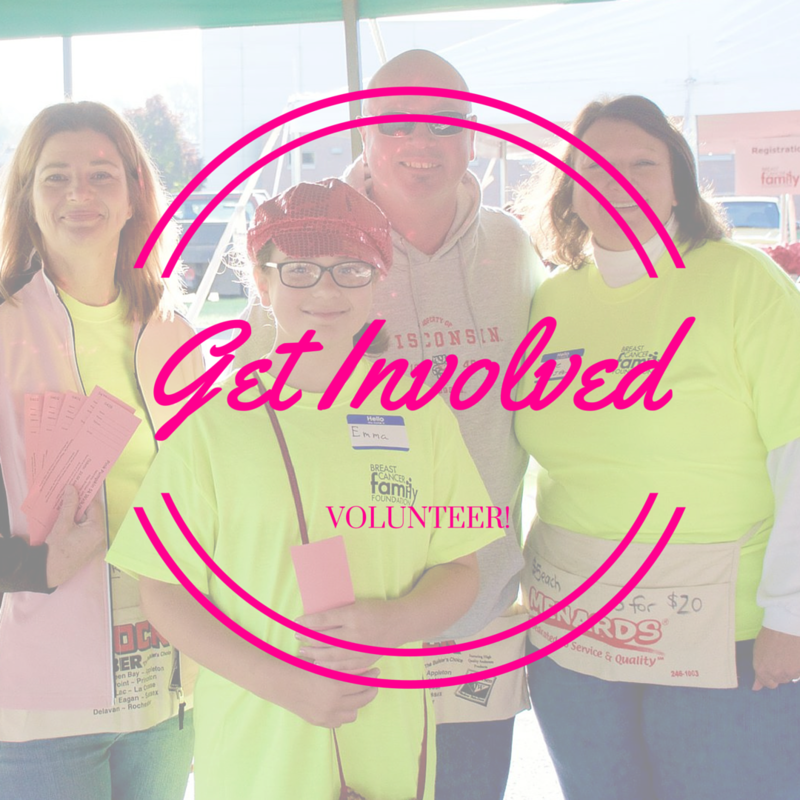 Search for the Breast Cancer Family Foundation as your favorite non-profit. Tell all your friends/neighbors/coworkers how they can help also! In lieu of buying favors for special events, let your guests know you are making a donation instead! Donations can be made in honor or in memory of someone. If you would like to donate an item for a BCFF fund-raising event, please contact us at (920) 498-2285 or info@bcff.org. Several sponsorship opportunities are available for our events, foundation, and social media platform. If you participate in your employer’s workplace giving campaign, consider designating your contributions to BCFF. 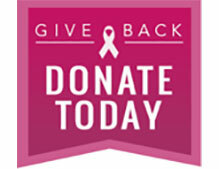 Workplace giving is an easy, convenient way to show your support for BCFF and its mission. Thousands of companies, small and large, have matching gift programs which double or even triple individual, tax-deductible contributions made by active or retired employees. Check with your Human Resources Department to see if your company matches donations. Our Endowment Fund holds funds which are set aside to ensure the future operation of BCFF and is managed by the Greater Green Bay Community Foundation. Please click here to continue to the GGBCF website.